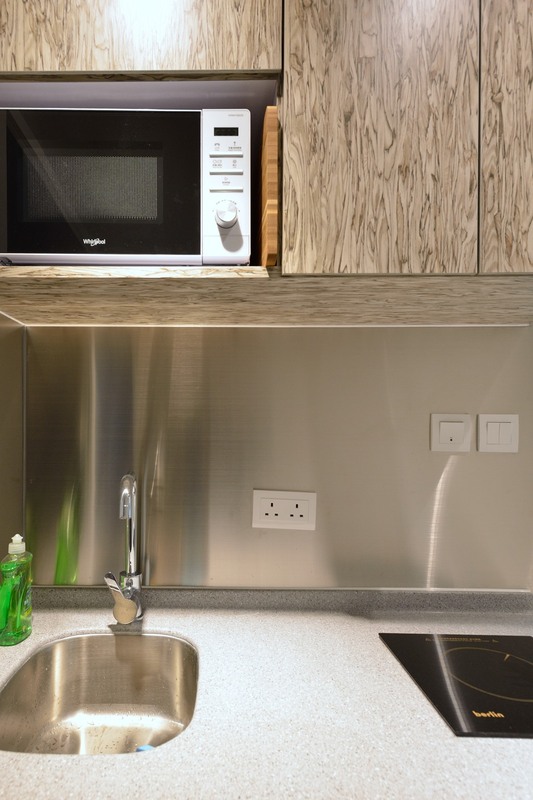 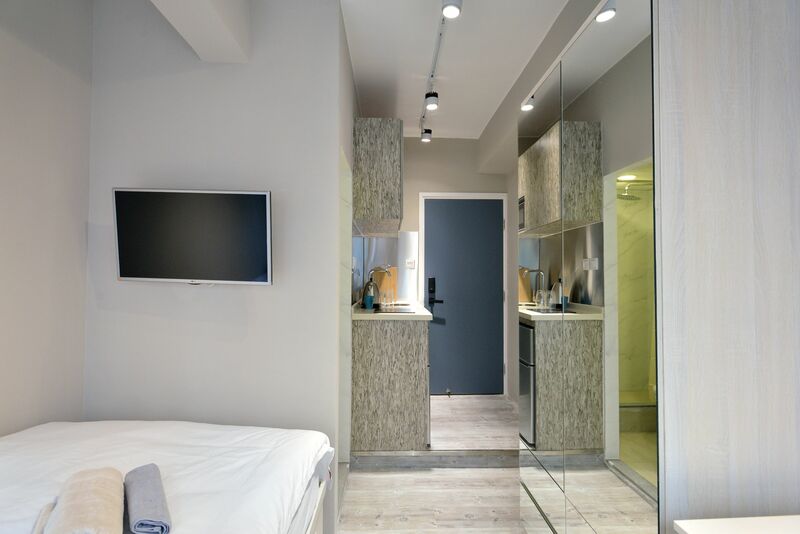 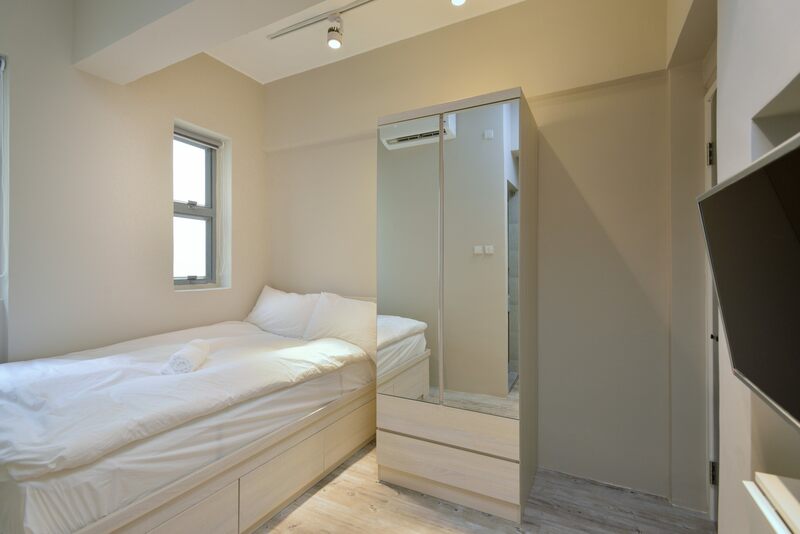 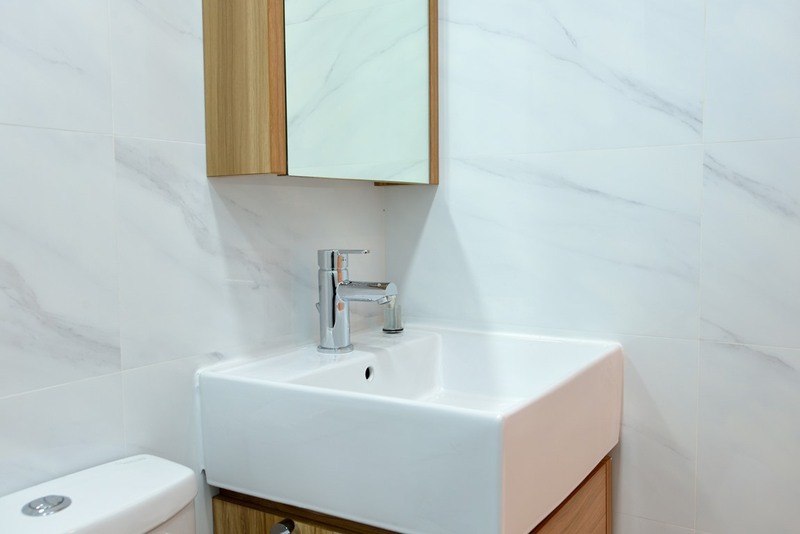 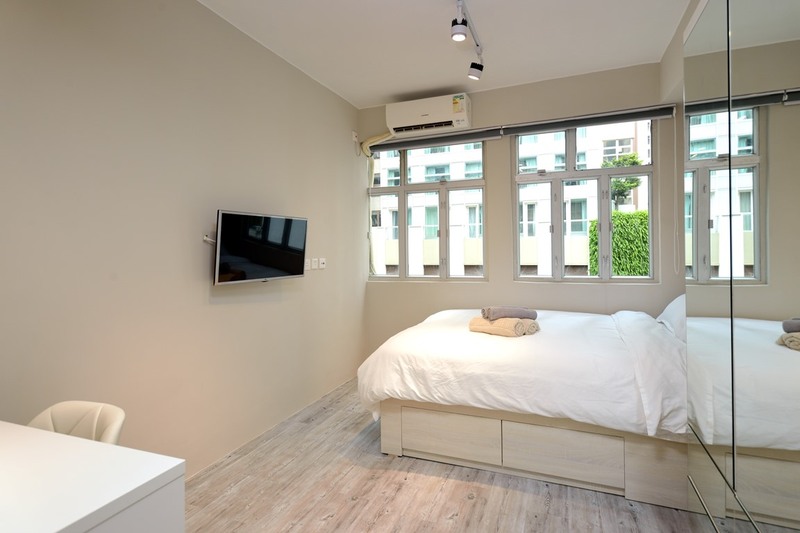 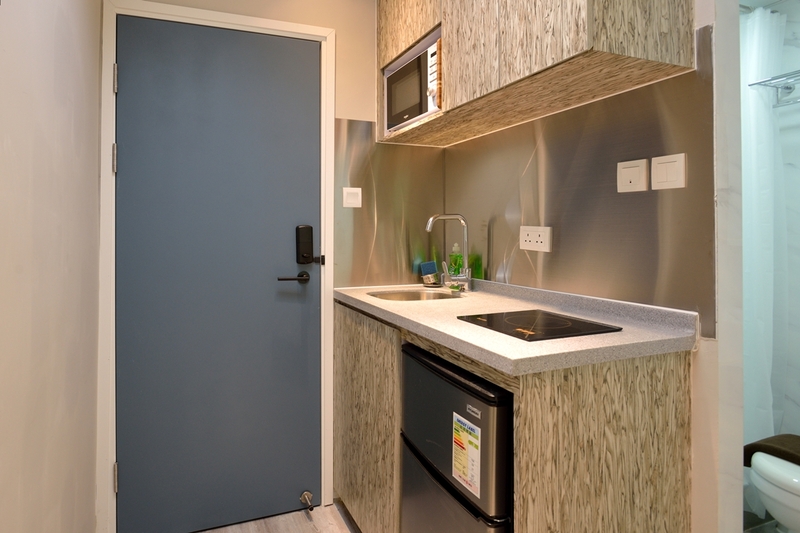 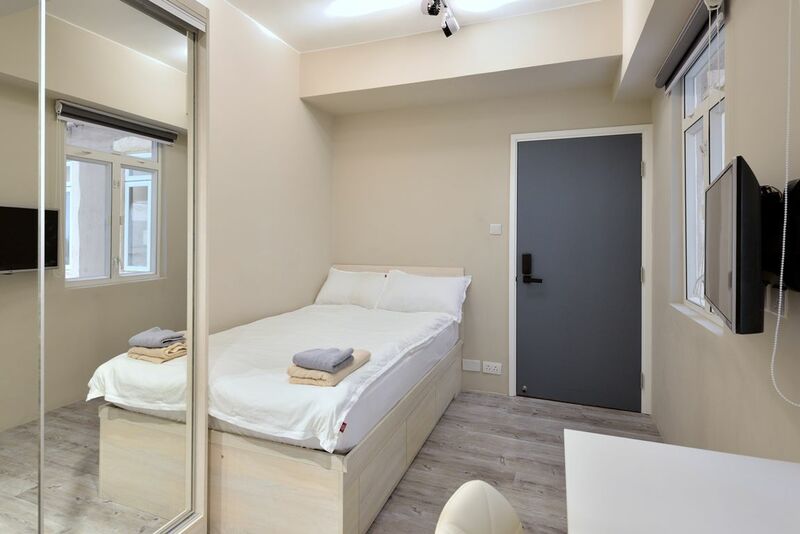 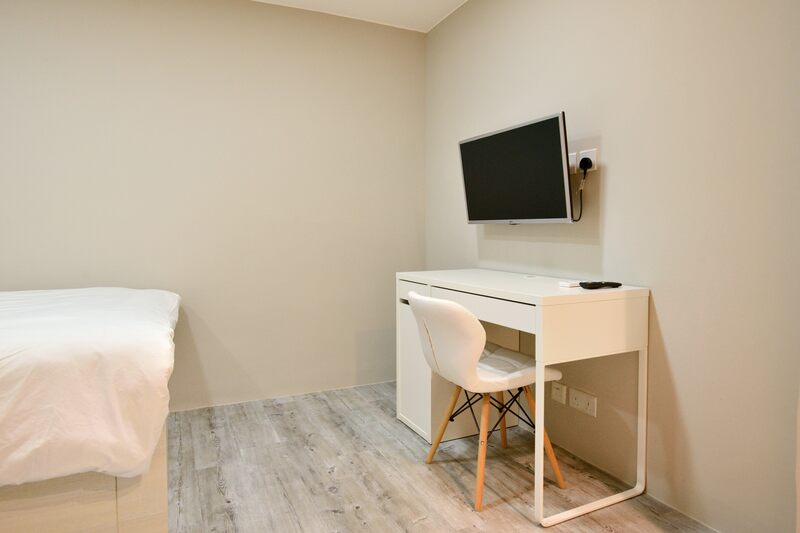 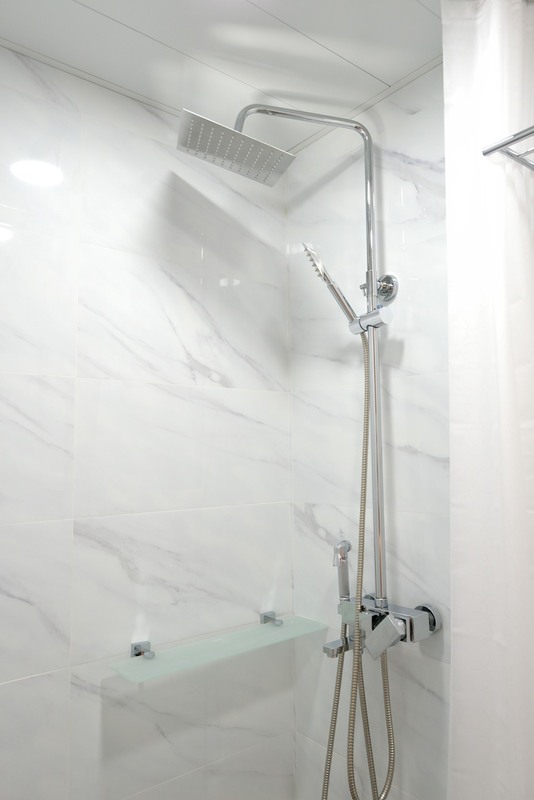 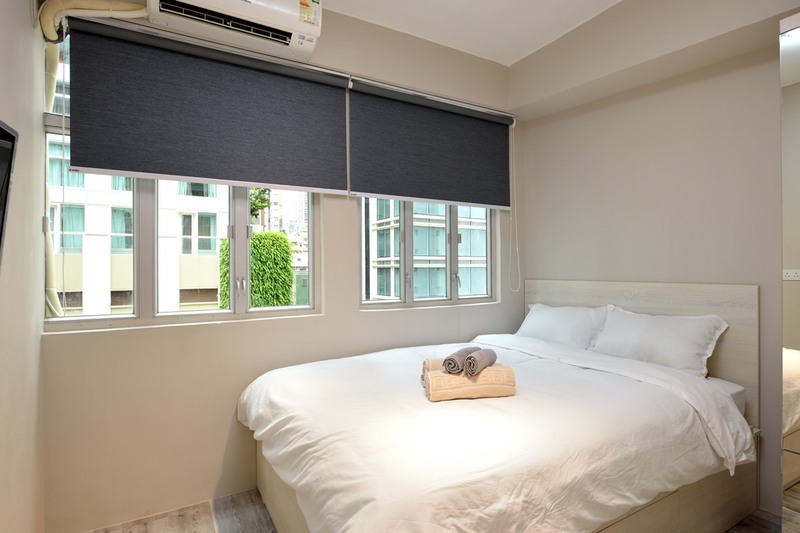 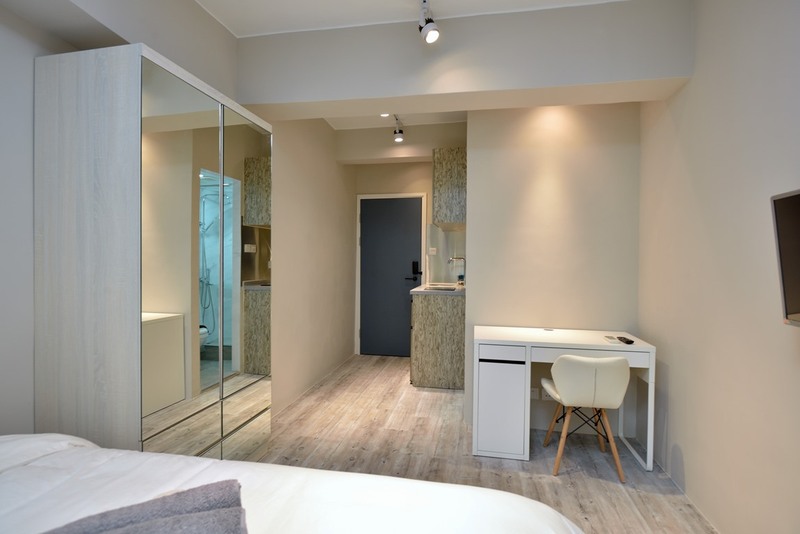 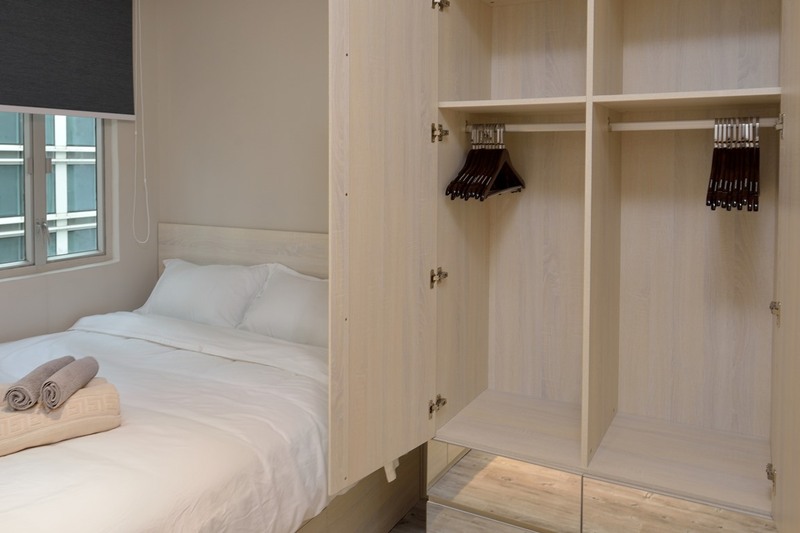 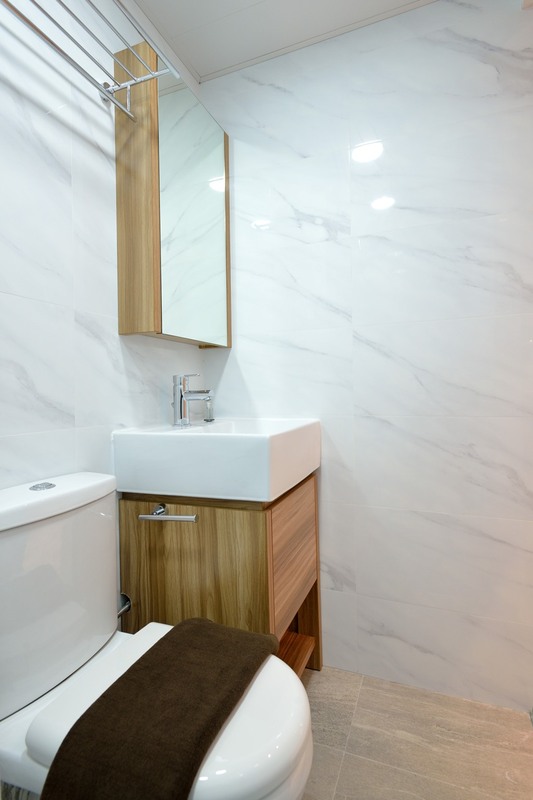 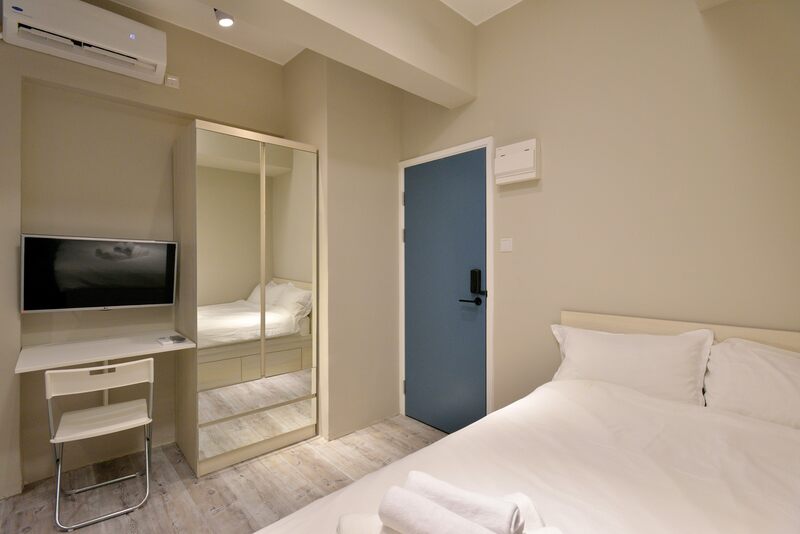 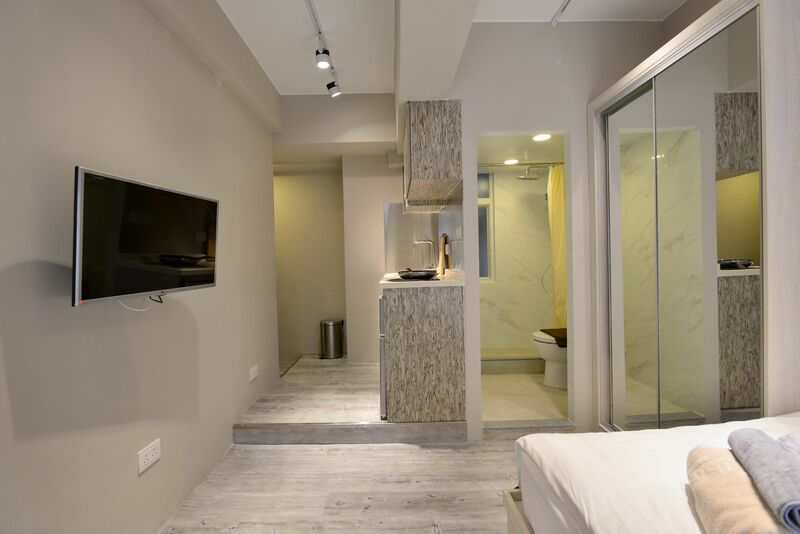 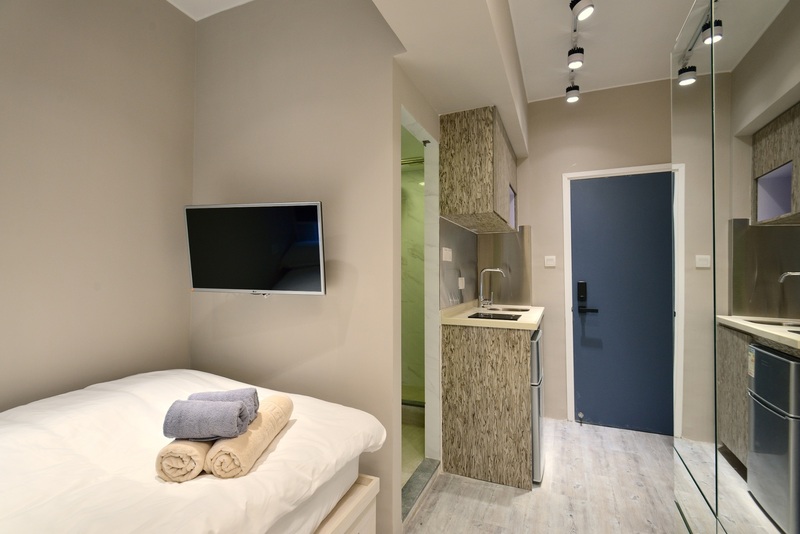 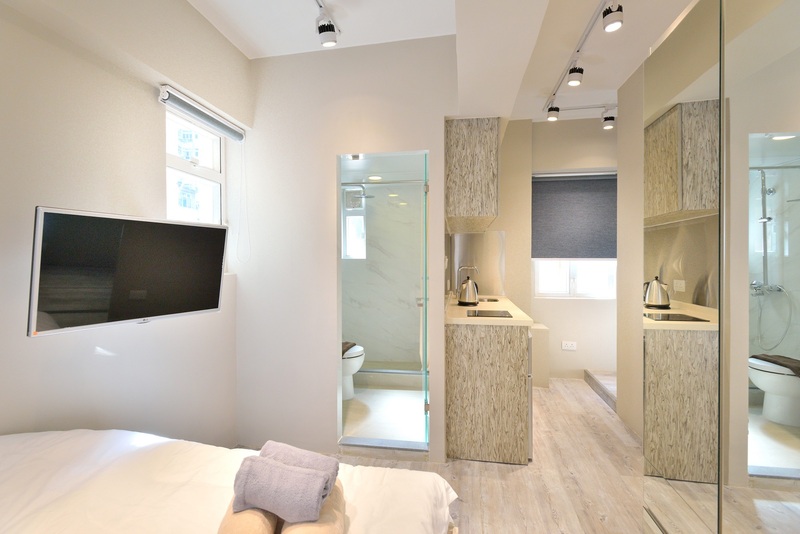 Lovely affordable apartments in Hong Kong with a kitchenette, situated right at the edge of Central and Sheung Wan. 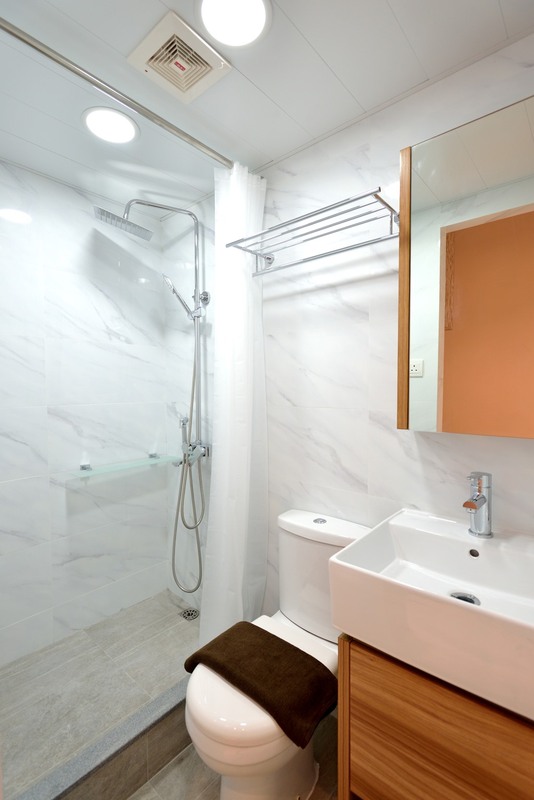 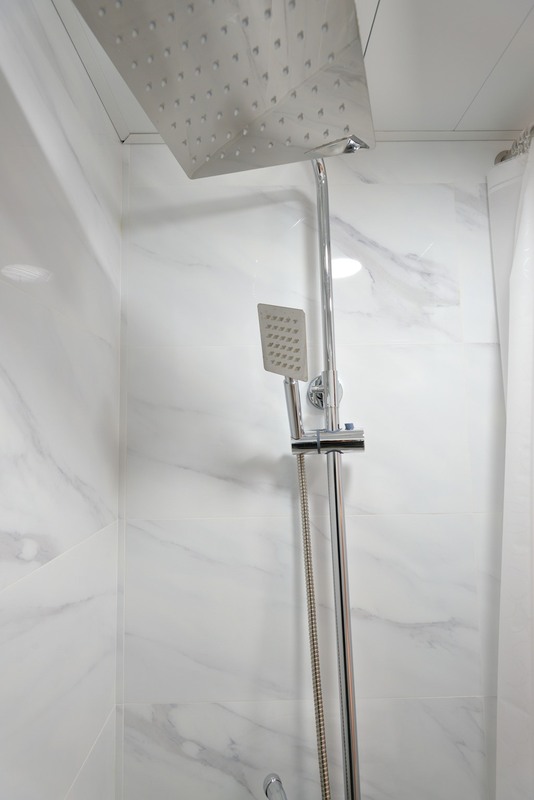 The studio is approximately 230 sq ft and starts at $17,500 per month. 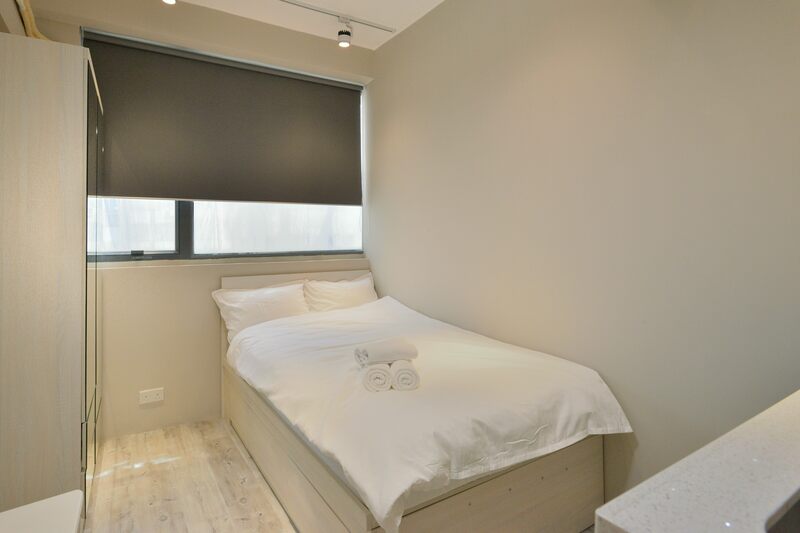 The minimum rental period is for one month and discounts can be arranged for stays of 3 months or more.